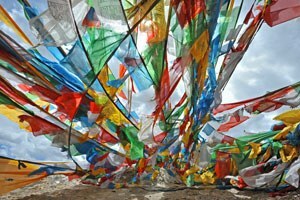 Our unique holiday in Bhutan has proved so popular that we’ve now added a second departure this October. 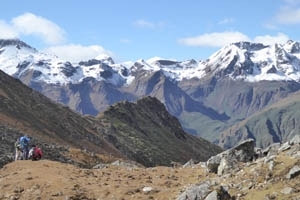 Our epic Lunana Snowman Trek in Bhutan is guaranteed to run this September and places are still available if you want to take the ultimate trekking challenge. 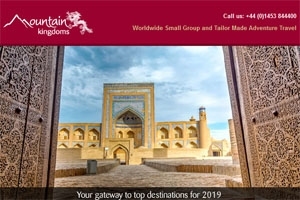 Explore our selection of popular travel destinations for 2019 * For inspiration read our blog * Read about the experiences Mountain Kingdoms' hold close to their hearts. Read our February e-newsletter here for a round up of all of our recent news and offers. If you'd like to receive our new e-newsletter, sign up here. 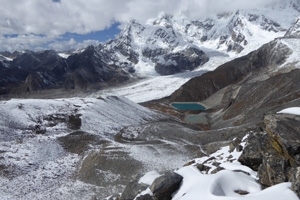 In 2017, Mountain Kingdoms MD, Steve Berry, organised and led an expedition into the remote mountains surrounding Gangkar Punsum - the highest unclimbed mountain in the world. Accompanied by an Icon Films film crew and commissioned by Discovery Channel's Animal Planet, Steve's brief was to search for evidence of the Yeti. Read our August e-newsletter here for a round up of all of our recent news and offers. 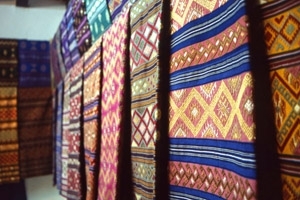 If you'd like to receive our new e-newsletter, sign up here. If you’re looking for a good book to take away with you on your summer holidays, look no further than Graham Hoyland’s thrilling new read: ‘Yeti – an Abominable History’. 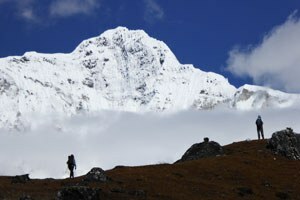 Mountaineer, film producer and best-selling author, Graham travelled to Bhutan with our MD, Steve Berry, in 2016, on an expedition to see if they could discover the whereabouts of the yeti! 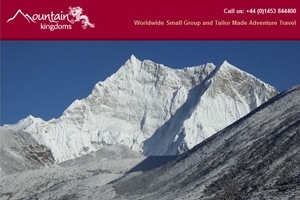 In 2017, Mountain Kingdoms MD, Steve Berry, organised and led an expedition into the remote mountains and valleys surrounding Gangkar Punsum in Bhutan. Steve was accompanied by scientist and fellow ‘yeti hunter’, Mark Evans, a crew from Icon Films and a large support team. They were there to make a film for Discovery Channel's Animal Planet and Steve's brief was to search for evidence of the Yeti. Read our May e-newsletter here for a round up of all of our recent news and offers. If you'd like to receive our new e-newsletter, sign up here. 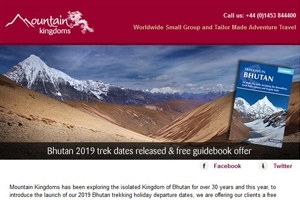 Award winning travel journalist and author, Martin Symington, travelled to Bhutan with Mountain Kingdoms on a Tailor Made tour in 2016, and you can read all about his experiences in the online edition of Wanderlust. Warmest congratulations to Jigme Namgyel Wangchuck, the Dragon Prince of Bhutan, who is celebrating his first birthday on the 5th February. To mark the occasion, his proud parents have released a new photo of their young prince, and doesn’t he look handsome in his little yellow gho.